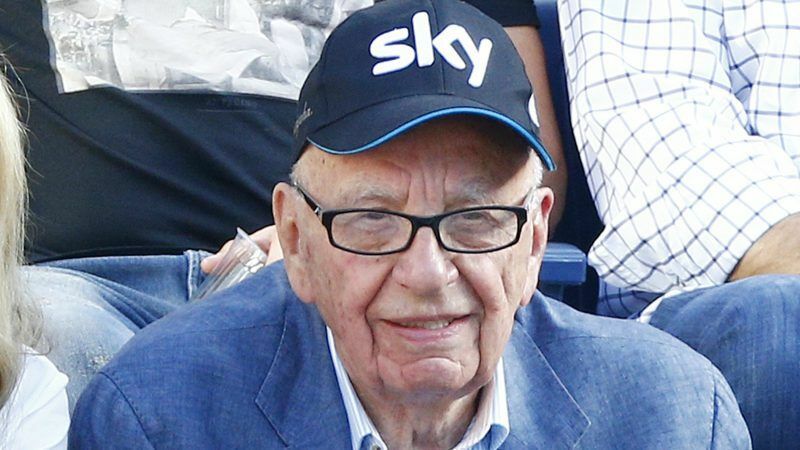 The European Commission yesterday (10 April) raided the offices of a number of companies involved in sports broadcasting rights, including a unit of Rupert Murdoch’s Fox, as part of an investigation into a possible cartel. Sports broadcasting is a huge business in Europe, with networks spending billions of pounds to secure exclusive rights to show games in top-flight leagues to attract viewers. The Commission said it had carried out unannounced inspections in several member states at companies that distribute “media rights and related rights pertaining to various sports events and/or their broadcasting”. Fox Networks Group (FNG), an operating unit of Murdoch’s 21st Century Fox which distributes TV and cable channels around the world, said it was cooperating with the EC inspection after officials raided its offices in London. “The Commission has concerns that the companies involved may have violated EU antitrust rules that prohibit cartels and restrictive business practices,” it said in a statement. The Commission did not name any of the companies affected, but Murdoch’s FNG confirmed its involvement after it was first reported by the Telegraph newspaper. The news of the raid comes at a difficult time for Fox which is engaged in string of deals that are facing regulatory approval. It is battling Comcast and British regulators for the right to buy Europe’s biggest pay-TV company Sky for around $15 billion while it has also agreed to sell a string of assets to Walt Disney Co for around $52 billion. The Commission said there was no legal deadline to complete inquiries into anti-competitive conduct and EC investigations can be lengthy.